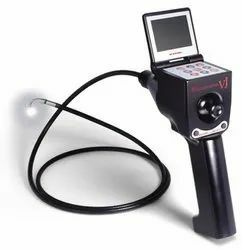 With the aid of our skilled personnel and advanced working facilities, we have brought forward Articulating Video Endoscope. 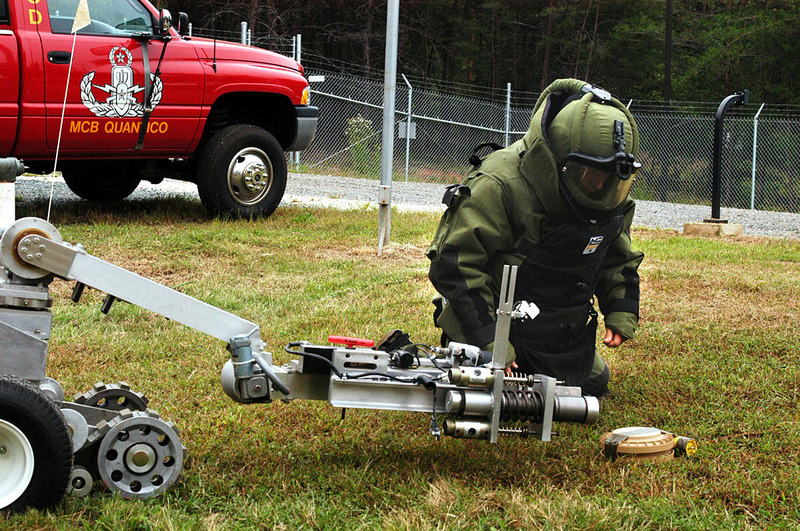 Used widely in bomb disposal works, these products are introduced integrated with a trigger-activated image capture button and thumb-activated video recording button. As easy to operate, these devices are capable of delivering efficient performance.